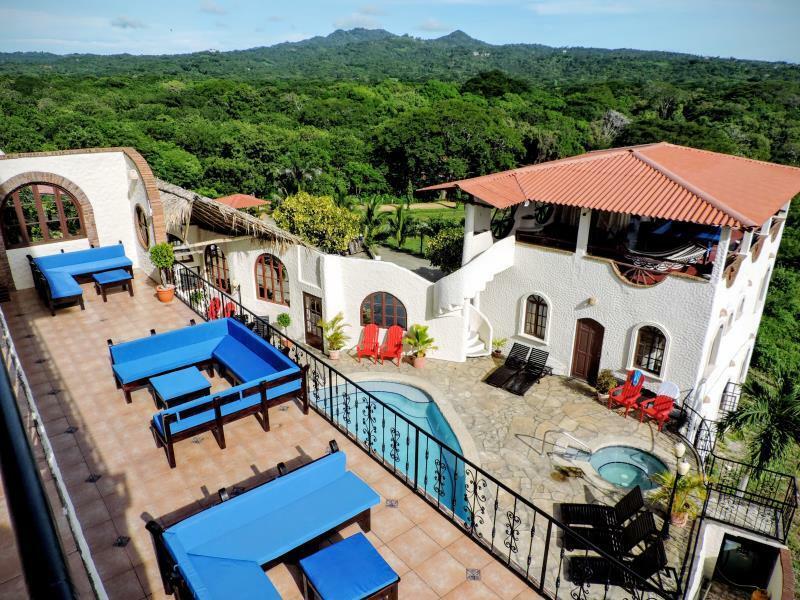 ﻿ Best Price on Casa Bahia Hotel in San Juan Del Sur + Reviews! Have a question for Casa Bahia Hotel? 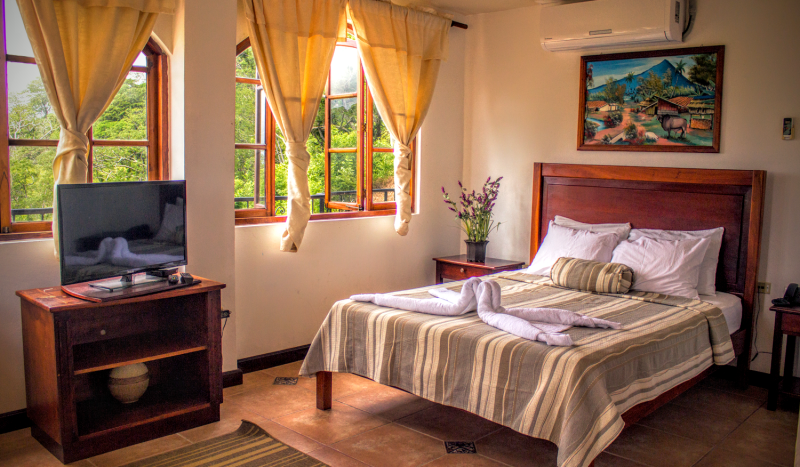 When visiting San Juan Del Sur, you'll feel right at home at Casa Bahia Hotel, which offers quality accommodation and great service. From here, guests can enjoy easy access to all that the lively city has to offer. With its convenient location, the hotel offers easy access to the city's must-see destinations. 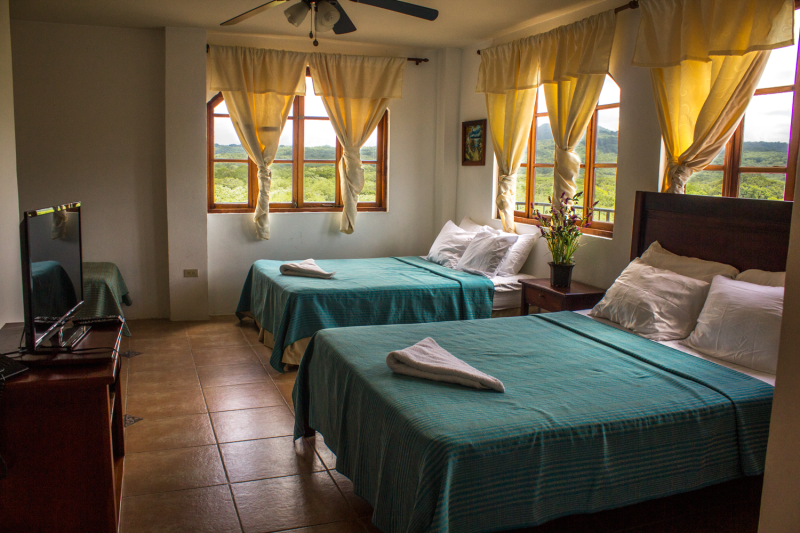 Casa Bahia Hotel also offers many facilities to enrich your stay in San Juan Del Sur. While lodging at this wonderful property, guests can enjoy free Wi-Fi in all rooms, 24-hour security, convenience store, daily housekeeping, gift/souvenir shop. The hotel features 12 beautifully appointed guest rooms, many of which include television LCD/plasma screen, free welcome drink, in-room tablet, mirror, private entrance. The hotel offers an excellent variety of recreational facilities, including canoe, hiking trails, yoga room, snorkeling, surfing lessons. Casa Bahia Hotel is a smart choice for travelers to San Juan Del Sur, offering a relaxed and hassle-free stay every time.